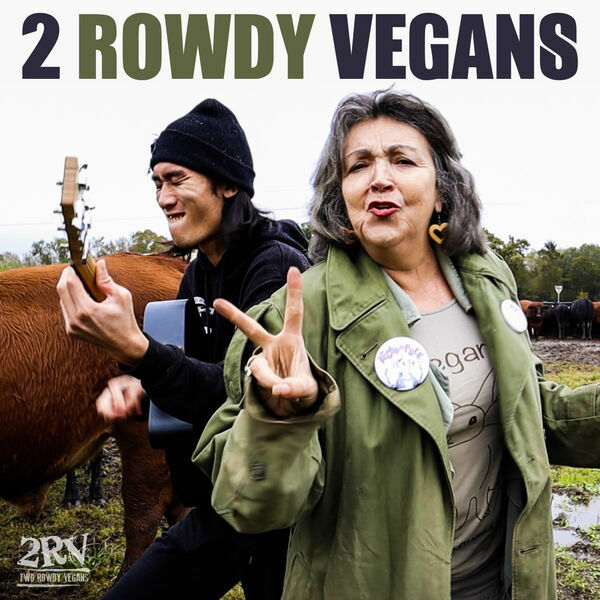 2 Rowdy Vegans - More Vegans = More Animals Dying?! More Vegans = More Animals Dying?! In the USA, every year, there are more and more vegans, more and more vegan companies thriving and more and more vegan products on the market. That being the case... More animals are killed every year? Connie Spence AKA The Vegan Batgirl unpacks that in this episode. All content © 2019 2 Rowdy Vegans.